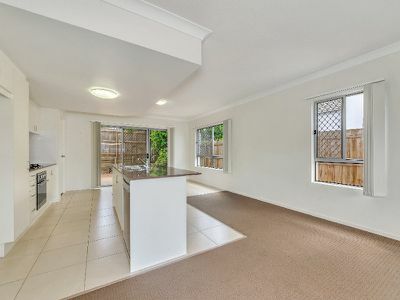 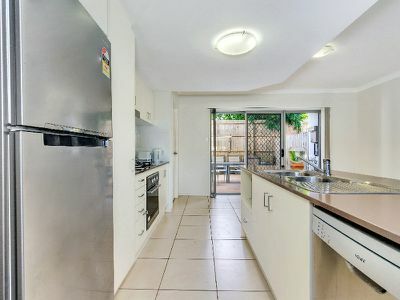 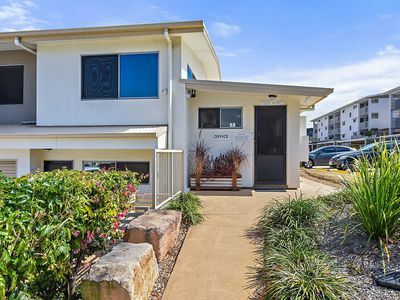 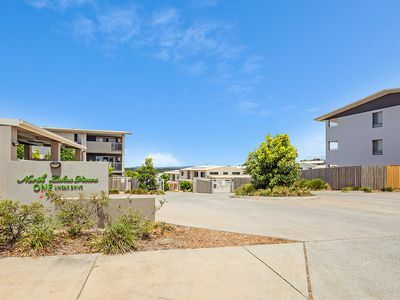 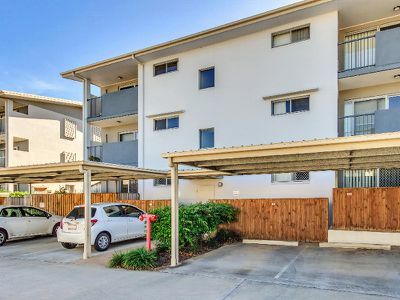 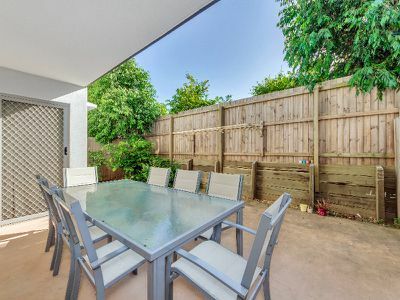 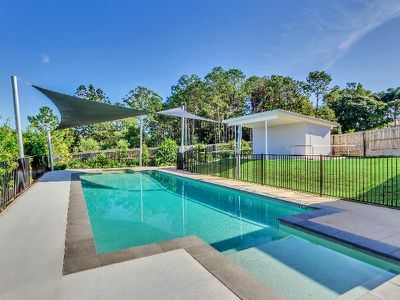 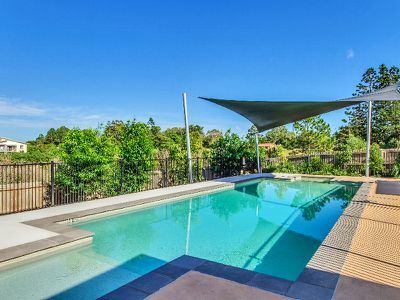 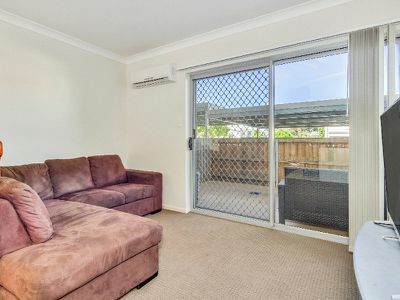 This Ground Floor, Two Bedroom Apartment is located in the is a modern residential gated complex of North Lakes Views, situated in the rapidly growing Mango Hill area with shopping and services at your door step. 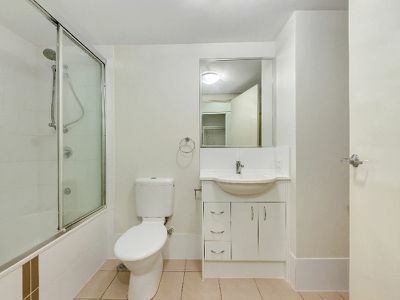 Facilities include two large Swimming Pools. 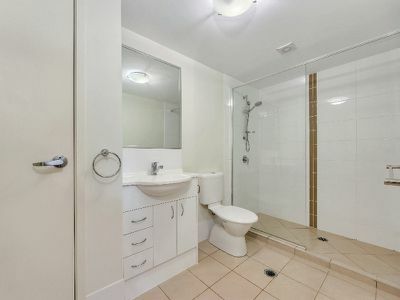 The two bedroom apartments are modern and spacious for today's lifestyle decorated with vibrant, unique and durable fixtures, fittings, materials and colours.